It’s fair to say the surf industry isn’t quite what it used to be in the 90’s and early 00’s. Back then there was so much money being thrown around no one quite knew what to do with it all. Professional surfers were basically ‘walking advertisements’ decked out head to toe in their sponsor’s logos - cashing in on contests and video parts alike. These days, there’s certainly been a shift in the industry, with smaller and more boutique labels making a play for the more established brands. Which isn’t necessarily a bad thing, as it keeps the industry on its toes, with innovation becoming the difference between a good and great product. 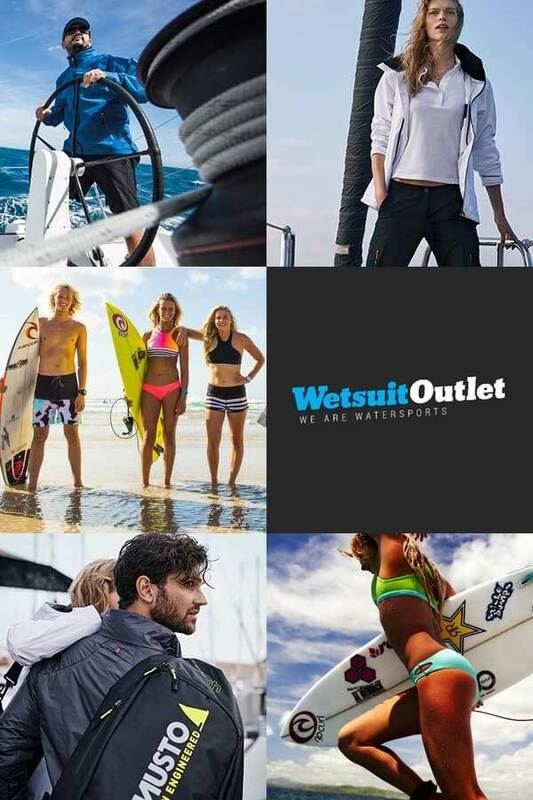 With all the pressure mounting from brands such as Vissla, Finisterre, Volcom, RVCA and Patagonia when it comes to the technological advancements of manufacturing quality wetsuits, it was only a matter of time before Rip Curl released what is arguably the best high-performance piece of kit on the market. The Flashbomb Heatseeker is at the top of the ‘wetsuit food chain’ and should appeal to those of you who take surfing a little more seriously than others. That’s not to say you can’t wear it if you’re a beginner, because you can. All it means is that a more advanced surfer will get more out of the Flashbomb Heatseeker and be able to make sense of what the wetsuit is actually doing to improve their surfing. The most innovative feature Rip Curl has introduced to this wetsuit is ‘Flex Energy’. It’s a revolutionary neoprene that generates heat when stretched. Basically, when you’re paddling around in the freezing cold water, the ‘Flex Energy’ lining will activate and begin to warm your wetsuit up. Thus, the more active you are in the water, the more heat is going to be generated. If you’re thinking that it’s inevitable to become warm when paddling around then you would be correct. However, the difference with the Flashbomb Heatseeker is that it will trap the heat in, allowing you to remain comfortable whilst waiting for the next set to roll through. And if you plan on being in the water for a long time during the winter, this can make all the difference between enjoying your surf, or hating it. On top of the heat generating flash lining Rip Curl has implemented, they have also developed superior stretch smooth mesh panels that absorb solar heat and reduce wind chill, adding an extra layer of warmth. It’s often forgotten how much the wind chill can affect your body when surfing, and the truth is it’s not a nice feeling at all, especially in the middle of winter. So to have something such as ‘Liquid Mesh’ combatting the wind will only encourage you to paddle out with the reassurance of maintaining the appropriate body temperature. The neoprene itself has 30% more stretch and 20% less weight than any other neoprene previously used by Rip Curl. This is a major contributing factor to the performance you’re able to get out of the wetsuit, as it allows complete freedom when paddling, plus you won’t feel the pinch when laying down maneuvers across the wave face. The E5 neoprene used in the Flashbomb Heatseeker allows you to expend less energy throughout the entirety of your session so you can keep surfing for hours on end. There is no denying that Rip Curl is set on changing the wetsuit game with the new Flashbomb Heatseeker. It’s the first of its kind and the advanced technologies used will only positively impact the way in which other brands think about their manufacturing process. In the past, warmth has come from the insulation of neoprene, but now it comes from the lining. It’s a huge scientific step because now ‘winter wetsuits’ will become lighter and more flexible, whereas before it was often painfully exhausting to surf in one, given the thickness of the neoprene. And if you’re still having doubts about the Flashbomb Heatseeker, it should be noted that it’s been tested by the best surfers in the world at the bottom on New Zealand, the north of Scotland, and the coldest beaches in the US. Essentially every known cold place to surf has been surfed in the wetsuit. It just ticks all the boxes. Shop the Rip Curl Flashbomb Heatseeker here. Shop the whole Rip Curl range here.